Much like the Super Bowl every year, fans look forward to watching what advertisers have cooked it up commercial wise to make the public think or bust out laughing. 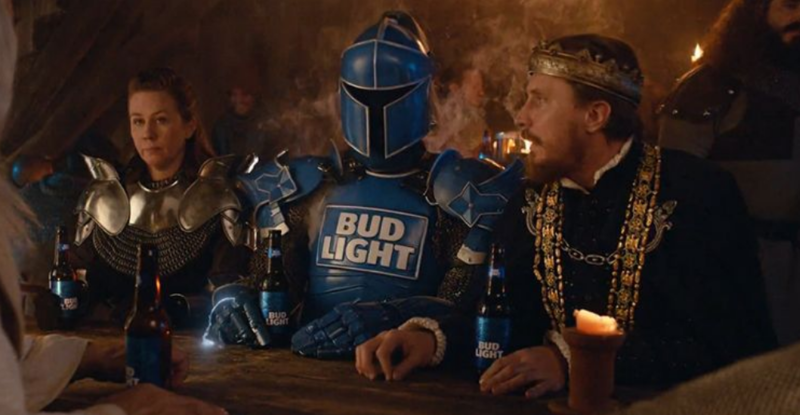 Bud Light is the early winner in the first half after their 60 -second spot trolled some of its fellow light beer friends. Bud Light spent the entire commercial calling out of Miller Lite and Coors Light for using corn syrup.